Listen to Highlights from Ticket! 12 points Festival September 2018! 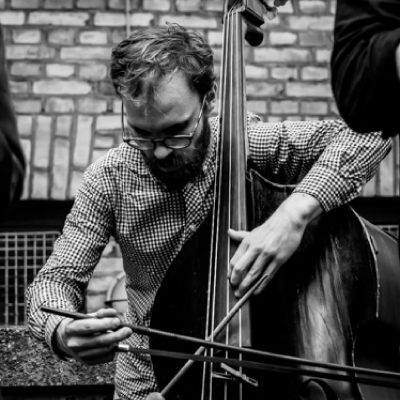 Asger Thomsen is a double bass player and composer in the field of improvised music with and without notated material. 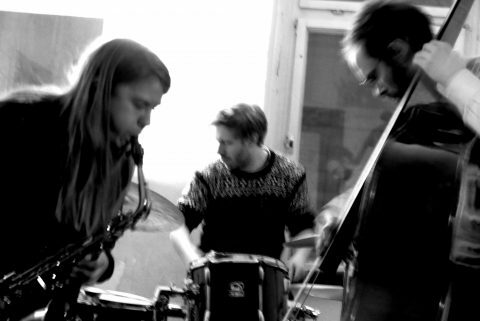 Thomsen has established himself as a strong improvisor in the Copenhagen scene and can be heard in many different contexts spanning from alternative pop to free/experimental jazz and avant-garde. He toured in Denmark, Poland, and USA and has been working with prominent names such as Kresten Osgood, Kasper Tranberg, Christian Kyhl, Eliot Cardinoux, Pandelis Karayorgis, and many others. 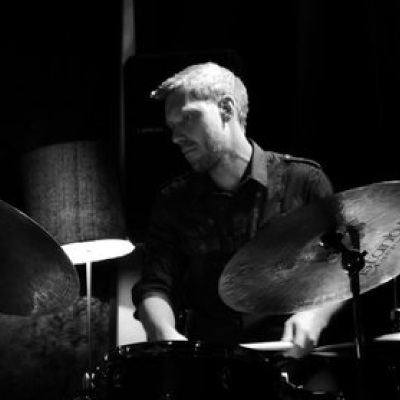 Dag Magnus Narvesen is a Norwegian drummer, percussionist and composer who mainly works within the field of improvised music and progressive jazz music. Dag Magnus Narvesen's sound can be described as very energetic with lots of different textures developing simultaneously. 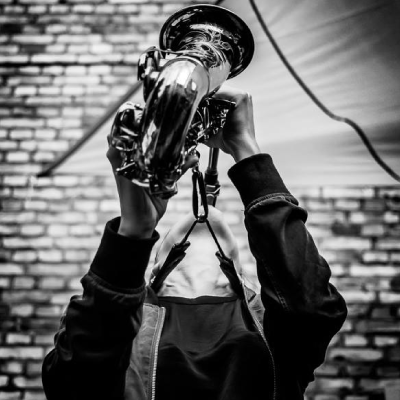 Dag Magnus Narvesen has throughout the years collaborated with many profiled musicians, among them: Evan Parker, Andrew D'angelo, Marilyn Crispell, Alexander von Schlippenbach, Keith Tippet, Steve Beresford, Didrik Ingvaldsen, Johannes Bauer, Fredrik Ljungkvist and many more. Bebop inspired beat authors to invest their writing with more rhythm, soul, spontaneity and unpredictability. 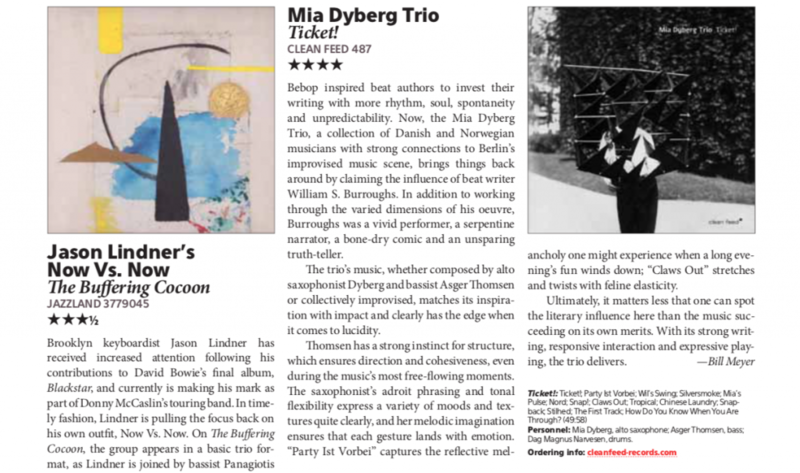 Now, the Mia Dyberg Trio, a collection of Danish and Norwegian musicians with strong connections to Berlin’s improvised music scene, brings things back around by claiming the influence of beat writer William S. Burroughs. In addition to working through the varied dimensions of his oeuvre, Burroughs was a vivid performer, a serpentine narrator, a bone-dry comic and an unsparing truth-teller. 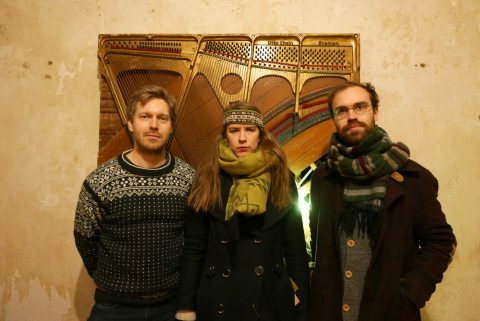 The trio’s music, whether composed by alto saxophonist Dyberg and bassist Asger Thomsen or collectively improvised, matches its inspira- tion with impact and clearly has the edge when it comes to lucidity. 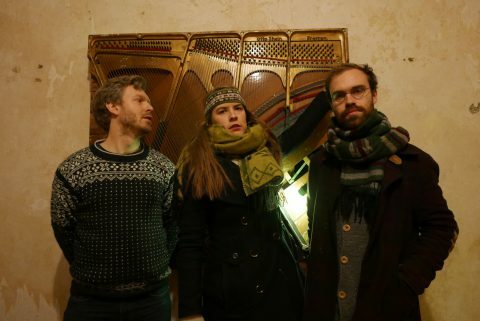 ‘(…)Vi får noen up-tempo-låter som kan minne litt om Henry Threadgills AIR-trio, mens andre ting er helt nedpå og i den mye mer frilynte delen av jazzskalaen. Men hele tiden låter det fint. 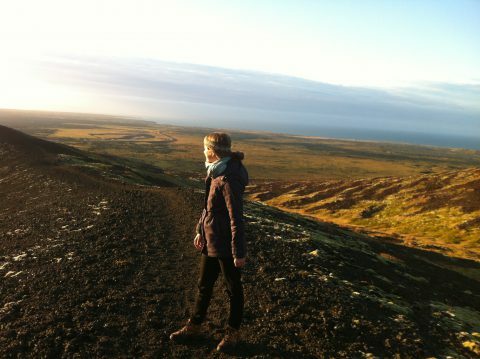 Mia Dyberg er en original altsaksofonist, som har gode ideer både i det kompositoriske og i improvisasjonene. Thomsen har en nydelig «stemme» i bassen, og Narvesen utfyller de to på en eminent måte. ‘Mia Dyberg er en saksofonist som er godt inne i det fritt improviserende. 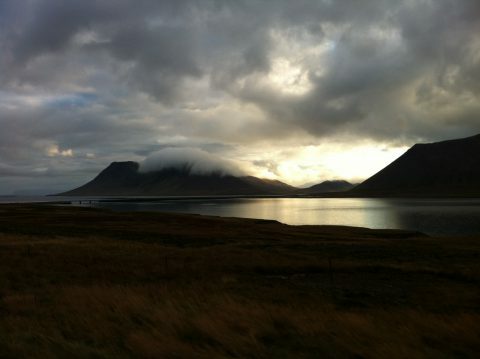 Men ikke uten at det både er «hode og hale» i det hun gjør. (…) jeg synes Dybergs spill er mer kontrollert og oversiktlig enn noen av de andre. 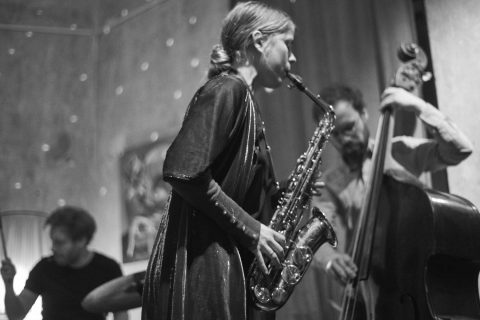 Hun har full kontroll på det frie, men har også jazzhistorien godt inne, og bruker dette friskt i samspill med den utmerkede vokalisten Kamilla Kovacs. Settet de gjorde denne kvelden besto av frie strekk, men også partier med klart strukturerte og planlagte øyeblikk, og sett under ett, var dette en strålende åpning på fin kveld på 5e’. 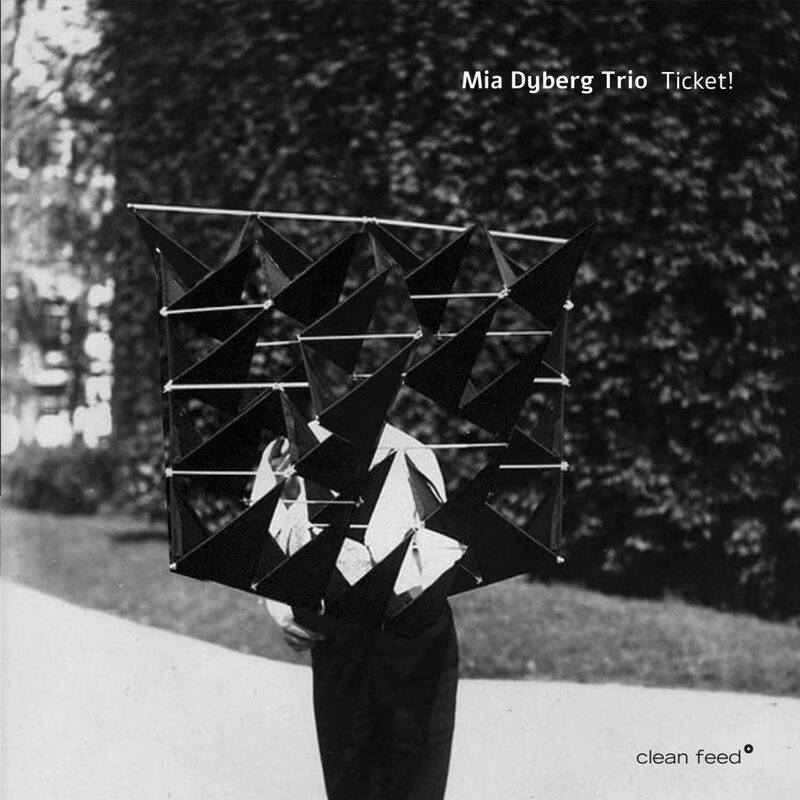 ’I really don’t want to call “The Mia Dyberg Trio” by that name. Because, for me, this unit transcends any standard format or name. So, for the sake of these words, I will just call them….. Together, they create. 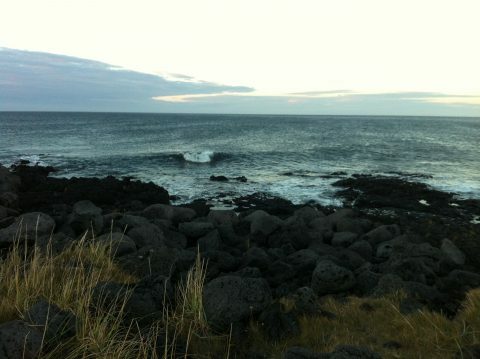 And this world of creation is happening from the moment sound escapes their instruments, until the final curtain falls. This world is a special world. 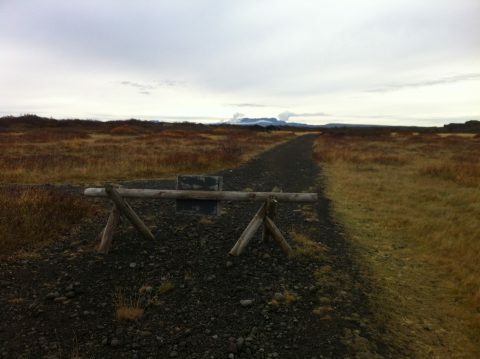 With exactitudes. Liberties. Emotions and beaucoup listening going on!